Champagne Going Down...: Are we there yet? I am guessing he doesn’t have kids, as we all know that kids are totally unpredictable. They can spend hours puzzling over an elastic band, but a colouring book can go out of fashion before it has even been opened. Food and drink on the other hand can keep kids quiet for hours, provided you have enough of it. 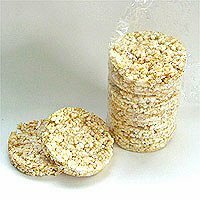 A new packet of ricecakes can keep our 4 year old entertained for hours, though a Hoover is required afterwards. Does that mean we never get the “are we there yet?” question? No, but it is not so much dredded because of the nature of the actual question, but because of what follows. Whatever you do, don’t let your kids watch Shrek 2!